Wedding Market Sales Day! Ask Meryl Snow Your Sales Questions today! Join us today on Facebook for Wedding Market Sales Day! Meryl Snow will answer your sales questions all day in the Wedding Market group on Facebook. Register now www.facebook.com/groups/weddingmarketchat to join the group and post your questions in this closed group on Thursday, August 4th. Meryl Snow has been a mainstay in the special events & catering industry for the last twenty-eight years as co-founder of Feastivities Events, along with its subsidiaries OffShoots Decor and Philadelphia’s Picnic Company. Her philosophies have proved successful for not only her own business, but also many other companies, trade organizations, and universities have benefited from her training and advice. As a Senior Consultant for Catersource, the largest trade organization for caterers in the world, Meryl has worked throughout the US. Her particular areas of focus are sales and marketing, as well as in design and branding. 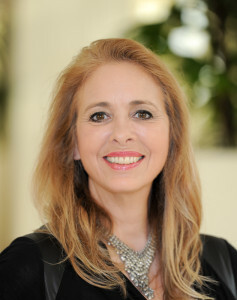 She provides consulting, coaching, and training services for a wide range of clients. Instagram is a great tool to grown your business. Join our 30 day Instagram Challenge to increase your engagement and followers. We have built the top #WeddingMarket community on Twitter with a tweet reach of between 2 to 28 million each week. Wedding Market was selected as #3 of the top 10 Social Media influencers in the Wedding Industry by Wed Biz Media. Now we want to help you to build your Instagram account. 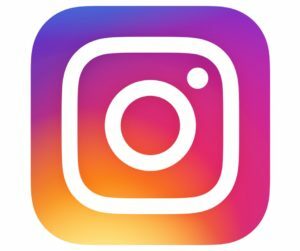 We will give you the tools to be successful on Instagram. Are you a leader? Contact us today to see how you can be the leader in your market or area of interest. We will host live educational events to have discussions about Instagram. Looking For More Engagement And Followers On Instagram?